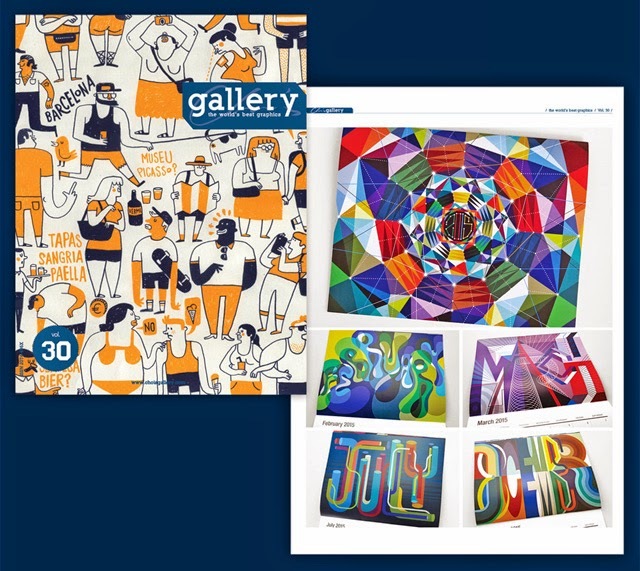 MWM NEWS BLOG: Chois Gallery Magazine # 30. Chois Gallery Magazine # 30. Thanks to Chois Gallery in Shanghai for featuring my 2015 Wall Calendar in new issue # 30.